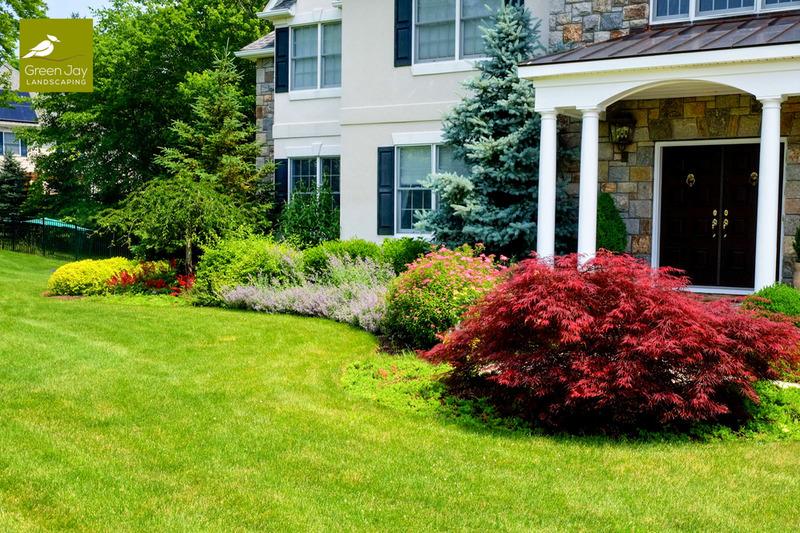 Virginia Ever-Green Lawn Service, Inc.
*With annual fertilization program. With Valpak® coupon only. Coupon void if altered. Expires 05/07/2019. Up to 3000 sq ft. (six (6) Fertilizer & Weed Control Applications) Restrictions may apply. Coupons may not be combined with any other offer. With Valpak® coupon only. Coupon void if altered. Expires 05/07/2019. Up to 1000 sq ft.Restrictions may apply. Coupons may not be combined with any other offer. Not valid with any other coupon. Not valid with any other offer. With Valpak® coupon only. Must present coupon at time of order. Coupon void if altered. Expires 05/07/2019. 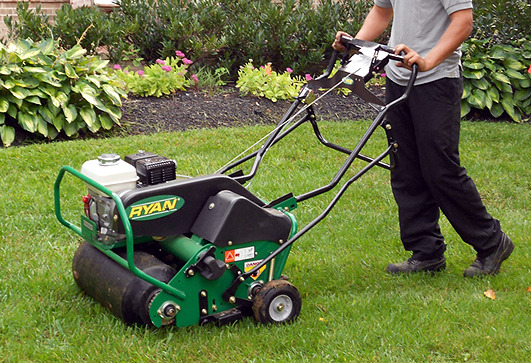 Virginia Evergreen Lawn Service is a full-service landscape maintenance firm, serving Nova and surrounding. 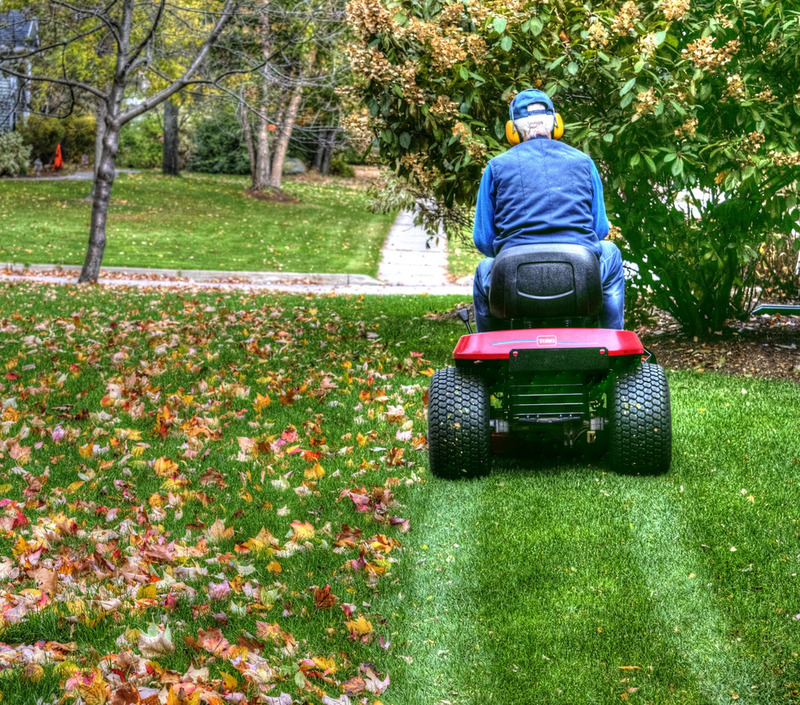 Our staff of landscape professionals are ready to serve all of your landscape maintenance needs. 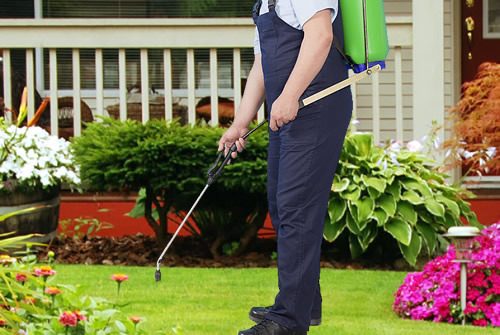 Check your Valpak coupon today for offers on your next lawn care service. Tree & Shrub Maintenance, Mowing, Mulching, Core Aeration, Seeding, Perimeter Pest Control, Lime, Grub Prevention.